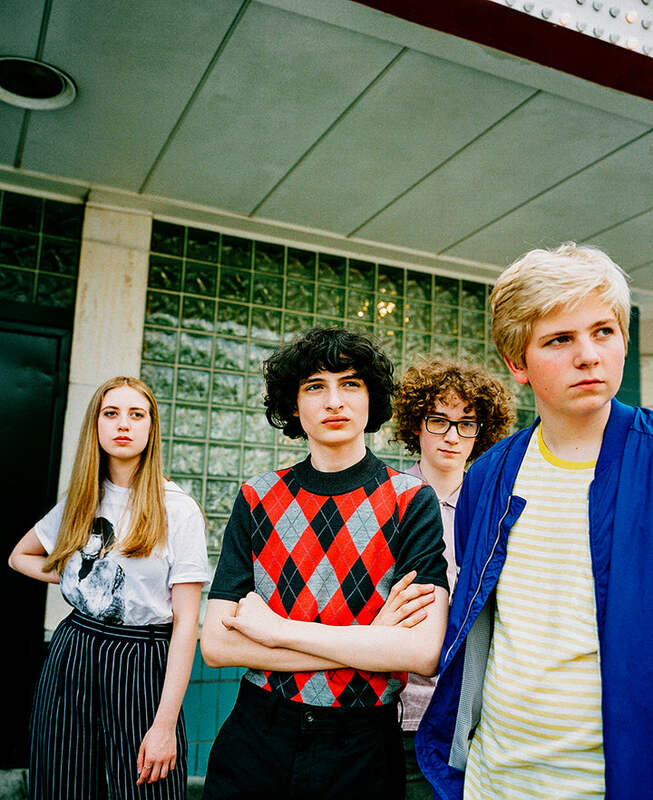 Join us on Sunday 8/19 to celebrate Calpurnia's debut album Scout (released on 6/15 this year from Royal Mountain Records) with an appearance at our Newbury St store. The band will be signing autographs of the record. The band will be signing copies of the record only. Wristbands necessary to attend event will be given out with purchase of "Scout" at the Newbury St. store only on the day of the event (8/19). Limited number of wristbands will be available, first come first served.